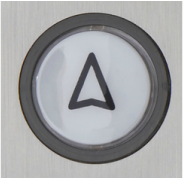 Monitor Controls manufactures a complete line of tamper-resistant and plastic elevator push buttons in a variety of styles and sizes. The Monitor Button is CSA® labeled and has been time tested in the most environmentally challenging conditions, proving it to be both durable and reliable. 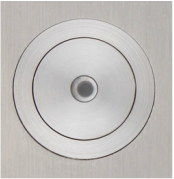 The Monitor Button can be surface or through engraved and include a center jewel or a decorative halo. Custom buttons can be manufactured to meet almost any special requirement. 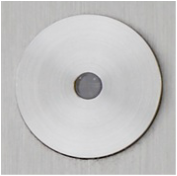 Button features Monitor's Solid Lexan® Button Base design. In addition, Multivolt button boards are also available. A Monitor Button includes two sets of button contacts, either normally open or normally closed, and a lamp holder that can be supplied with either incandescent or LED type lamps.